Thinking about piercing your baby’s ears? Our nation is somewhat divided on the subject of baby ear piercing, whilst in other cultures, or countries, it is seen as completely normal and even necessary to pierce a new born baby girl’s ears. 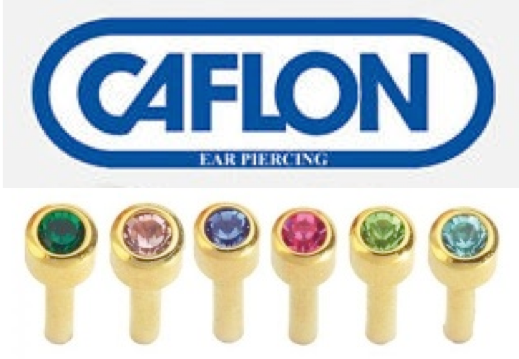 Ear piercing is such a deep-rooted tradition in Spain and some Latin American countries, that it is the custom to give a new mother gold ear studs for her baby girl, as a symbol of femininity. She might even be wearing these when she leaves the hospital! Cultural tradition aside, there is also the matter of personal taste, as some think babies look attractive with earrings and others really prefer them without. Or maybe you feel strongly that it is better for a child to choose this for themselves when they are able to understand what it is involved. As a parent, I felt comfortable for my own daughter to have her ears pierced at age 10, when she was able to take responsibility for caring for the piercing herself. As a professional ear piercer, I have given all of the above a great deal of thought and whilst I didn’t make the choice to pierce my daughter’s ears when she was a baby, I can respect that others may feel differently and are also often feeling a cultural pressure to pierce a girl’s ears as soon as possible. The vast majority of parents who enquire about baby ear piercing are originally from other parts of the world. I will not pierce the ears of a newborn, or a tiny baby. I think little babies are busy settling into the world and this is unnecessary; they are also very small with tiny ear lobes, which actually makes the piercing very difficult. 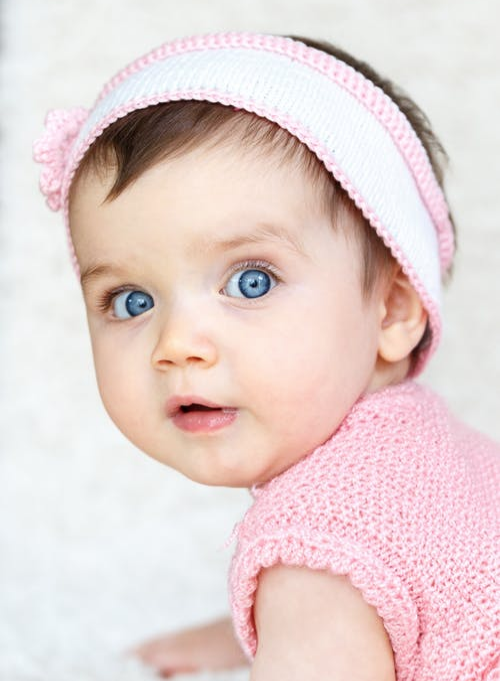 I believe that there is a window of opportunity between approximately 5-10 months of age (partly depending on the size of the baby), when there are some advantages to ear piercing. Hygiene and aftercare is very easy, because the parent can keep the piercing clean and the baby is not likely to be fiddling with their own ears. Carried out at a very young age, before they are very conscious of what is going on and also when they have zero apprehension about the process (unlike a lot of older children) means that this does not seem to cause distress. I will not pierce older babies, or toddlers, as they are too aware of what is going on and this will be very distressing for them. There is also the additional risk of small children touching and fiddling with their ears, which increases the chances of infection and irritation. Copyright © 2014 Brighton Ear PIercing. All Rights Reserved. Magazine Premium created by c.bavota.